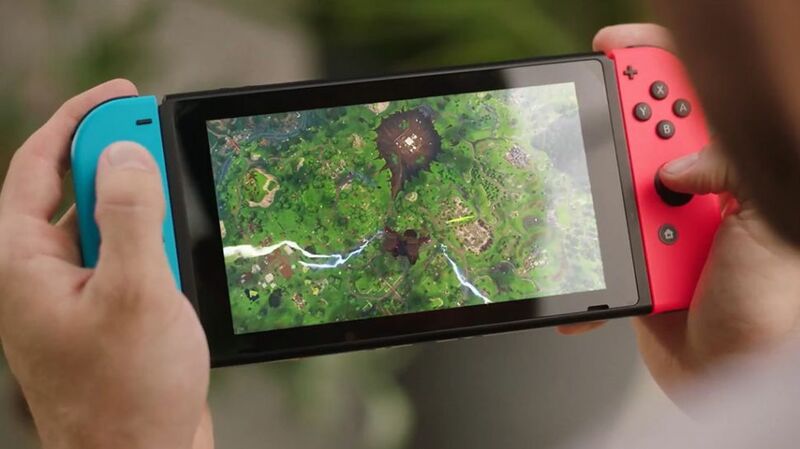 Famous Battle Royale game Fortnite is available for Nintendo Switch for a couple of months and lately, Nintendo revealed its plans for the online services which is similar to the other two console; PS Plus and Xbox Live Gold membership which also requires subscription to play games online. Switch owners should know that they no longer require the online subscription for Nintendo Switch in order to enjoy the Fortnite Battle Royale and some other titles that feature similar multiplayer mode. The announcement was made during the recent Nintendo Direct event which took place last week and blog update on the FAQ page specifically mentioned Fortnite among one of those titles that won’t require online subscription. The changes will be effective from Tuesday, September 18th resulting many co-op and online Switch games such as Splatoon 2, Mario Kart 8 Deluxe will require the online subscription to be played, however, some other games will be playable online without needing the membership. The membership can be subscribed for $3.99 / £3.49 (monthly) and provides the users the access to a number of features and many titles. Since Fortnite was a free-to-play game, Nintendo made sure that the users should be given advantage and free access to the game. It is more like the game’s free access on PlayStation 4 as it doesn’t require PS4 Plus subscription and gives away full game access to the gamers. In addition, Switch will be getting new titles such as Mansion 3, Cities: Skylines and Final Fantasy VII, IX, X, X-2 and XII in the coming months. Stay tuned for more updates!